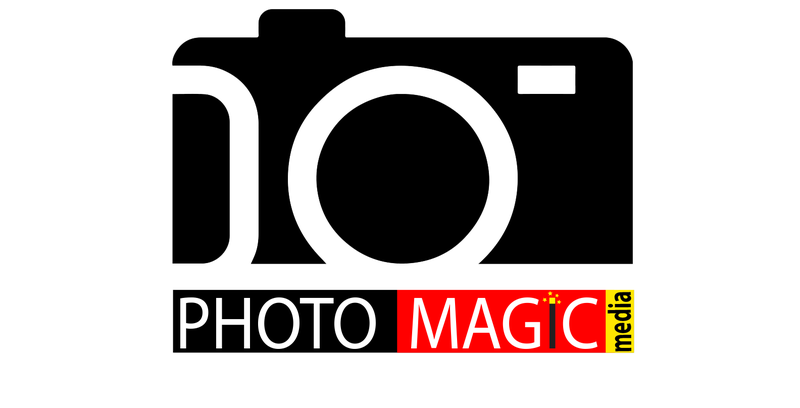 Photo Magic Media was established in 2003. Since then, we have provided quality services for people – particularly students and undergraduates – in capturing the most memorable events in their lives. Our company’s primary business line is senior high school and college portraits, but we work with a team of photographers that allow us to not to be limited. Our services have received favorable reviews from clients because of our professionalism, preparedness in every project, and willingness to get the job done smoothly and of high quality.